This landmark development in London pioneered the idea of creating offices around a core of culture. 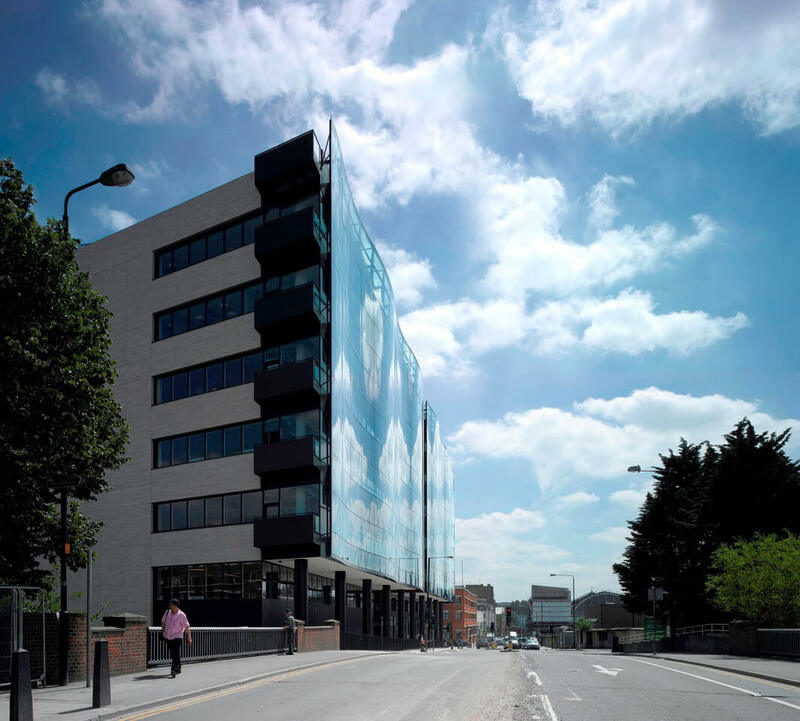 Situated adjacent to King’s Cross station, the site was acquired as a light industrial estate before Parabola reimagined its role, taking it all the way from design brief and planning through to development and leasing. 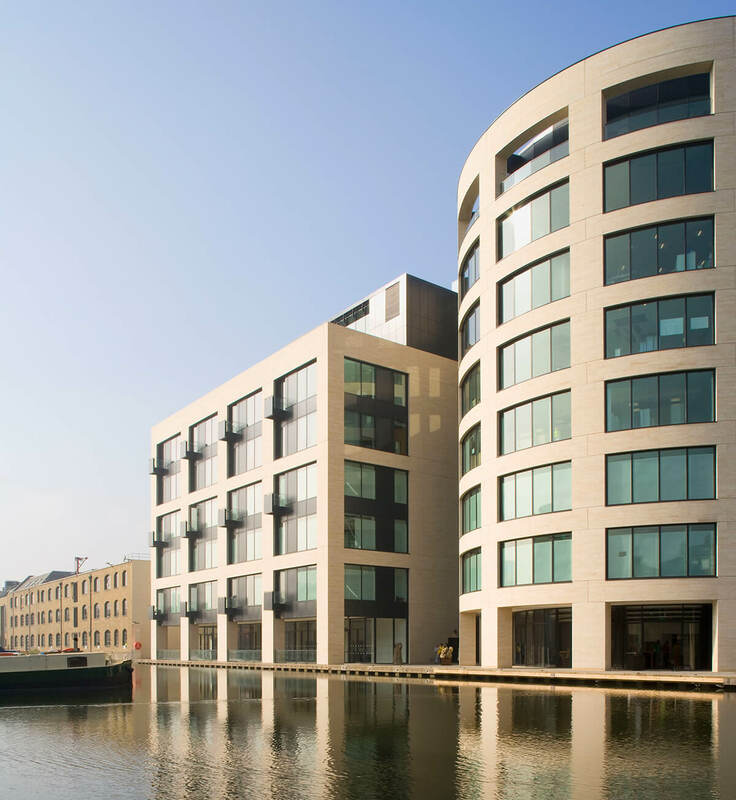 Kings Place is located on York Way, in the heart of London’s vibrant King’s Cross, with direct access to the leafy Regent’s Canal. 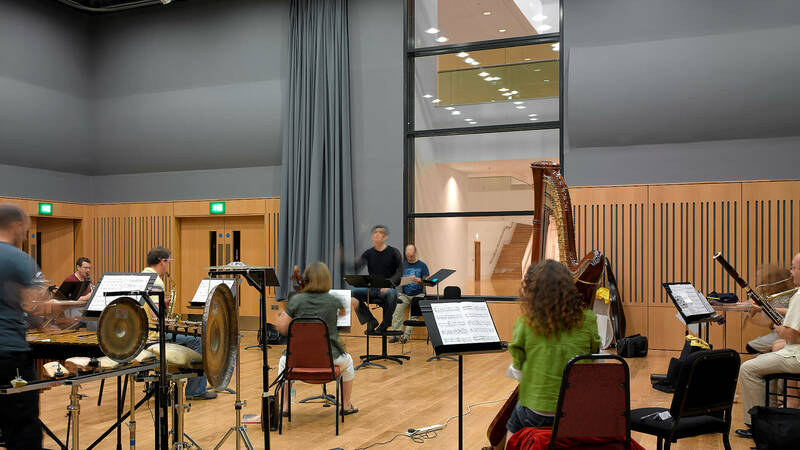 The first purpose-built concert hall in London since the Barbican, together with a versatile second hall and two significant spaces designed for the display of Visual Arts: Pangolin London and the Kings Place Gallery.